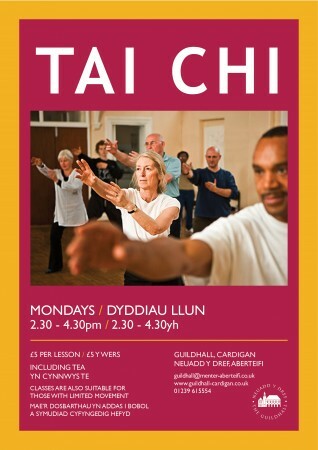 (English) Tai Ji Quan is a gentle form of exercise that has fantastic benefits at any age and is particularly suited to people who wish to maintain good health and mobility in their senior years. Tai Ji Quan not only improves your physical health it also stimulates your mind, improves your memory and helps your emotions to become more stable. It is suitable for most people, irrespective of age, physical fitness or mobility as students are encouraged to work within their own limitations in order to gain most benefit for themselves.